One billion iPhone users are waiting for the next amazing app. It's time for you to build it Apple's Swift language makes iOS development easier than ever, offering modern language features, seamless integration with all iOS libraries, and the top-notch Xcode development environment. And with this book, you'll get started fast. 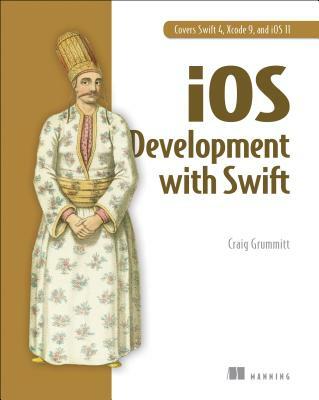 iOS Development with Swift is a hands-on guide to creating iOS apps. It takes you through the experience of building an app--from idea to App Store. After setting up your dev environment, you'll learn the basics by experimenting in Swift playgrounds. Then you'll build a simple app layout, adding features like animations and UI widgets. Along the way, you'll retrieve, format, and display data; interact with the camera and other device features; and touch on cloud and networking basics.